Burke is a popular place to live for many families desirous of a high quality of life and school and sports centered life. The Virginia Railway Express has two stops in Burke making it a popular commuting option. Many homes are even in walking distance to the stops. Many military families make Burke their home. Burke Centre has a network of swimming pools and recreation facilities. Burke Centre Parkway is flanked by many stores and restaurants. Burke has a large network of paths and walking trails making it attractive to people looking for an active lifestyle. 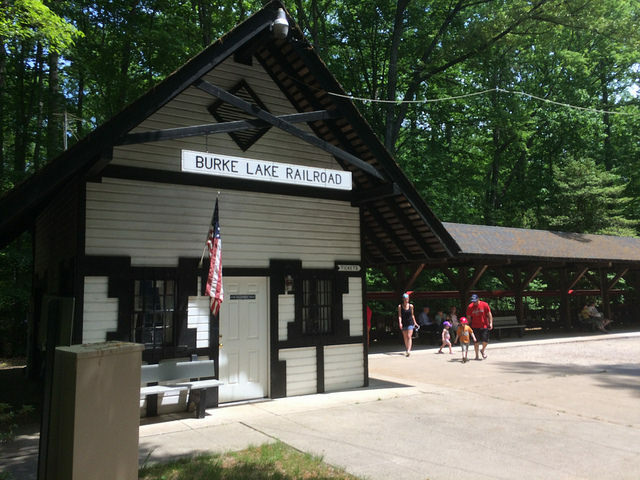 Burke Lake Park has many recreation options including a running/biking path, fishing, disc golf course, mini golf and train for kids.